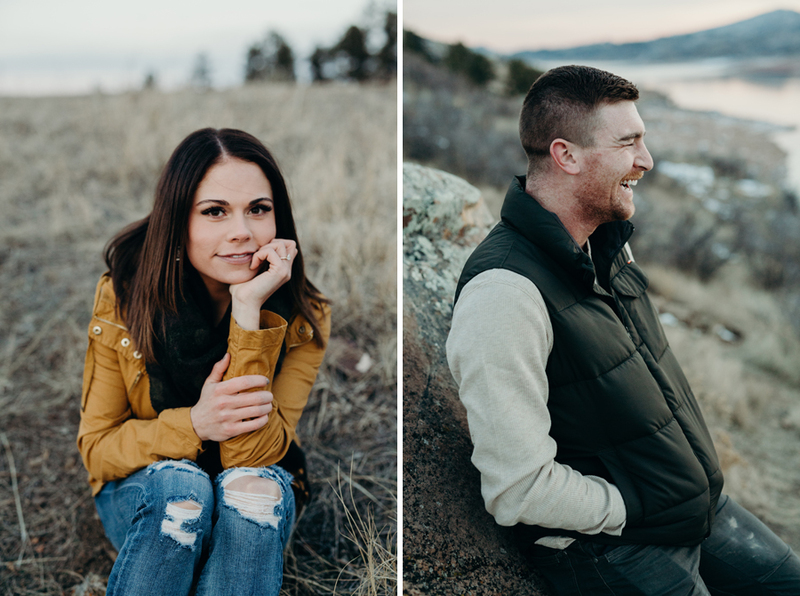 Sierra and Casey both live in North Dakota, but have a special place in their hearts for Colorado. 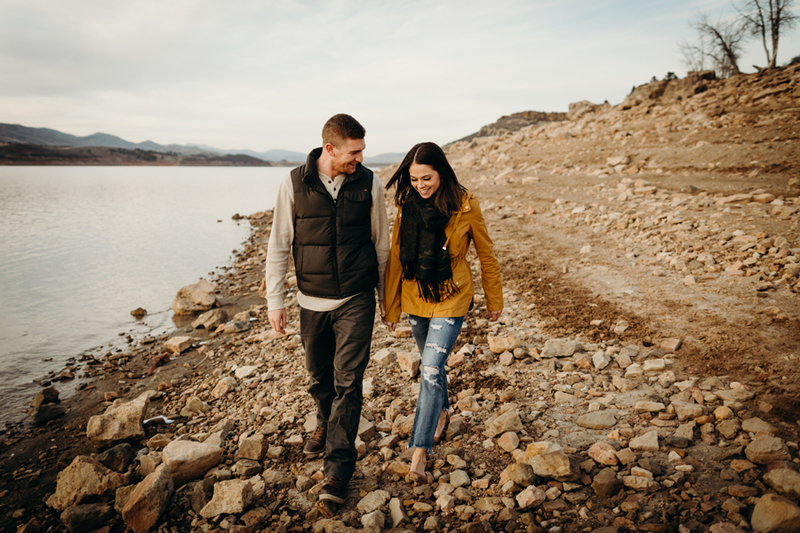 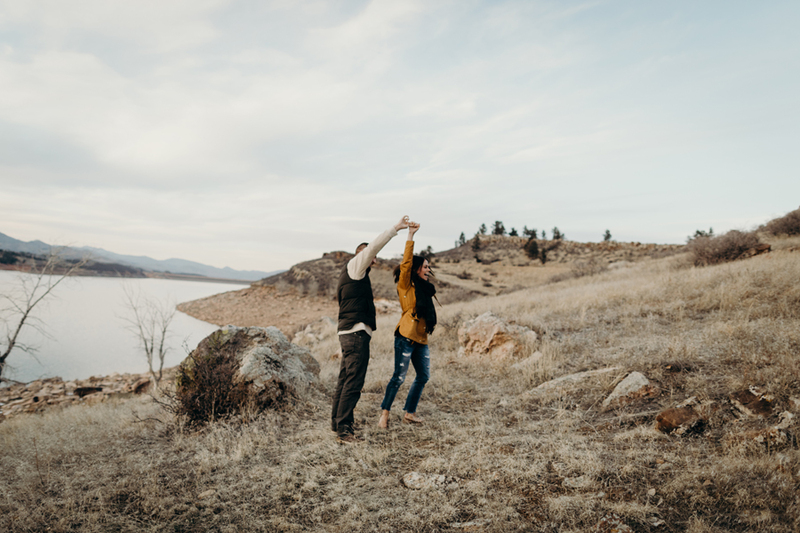 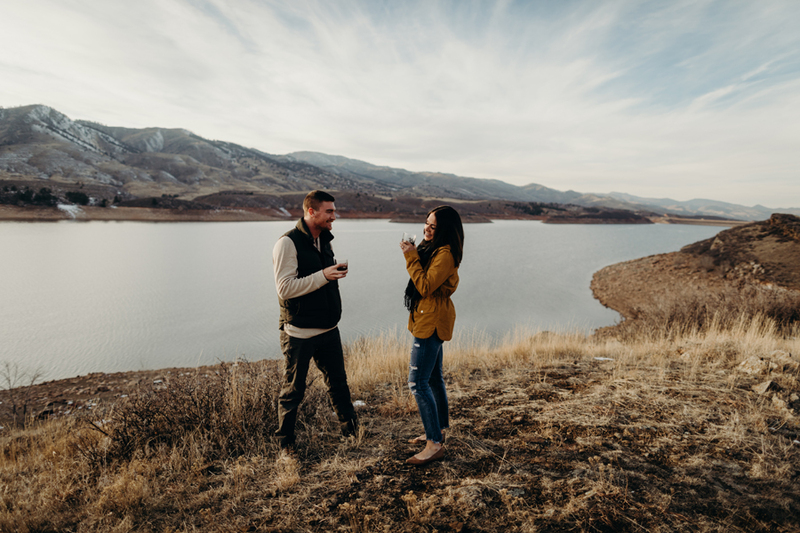 We decided to do engagement photos at Horsetooth Reservoir in Fort Collins, Colorado. 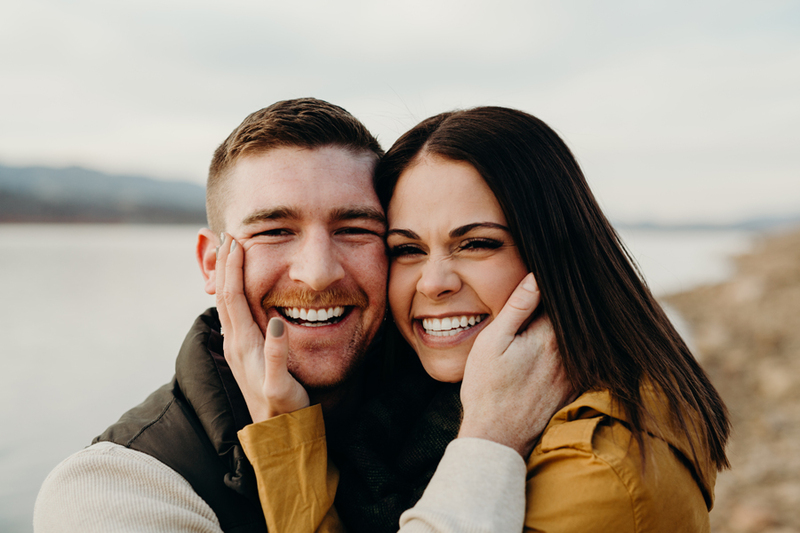 I don’t think I’ve ever had so much fun on an engagement shoot. 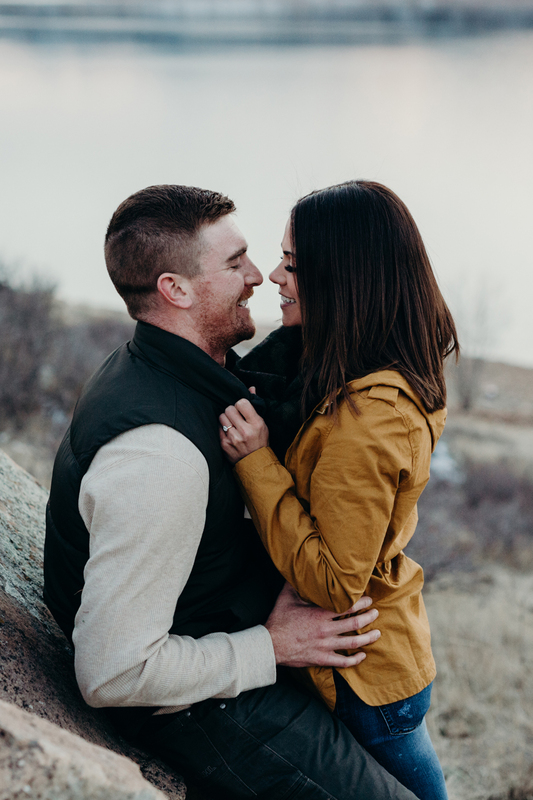 These two had me laughing the entire time! 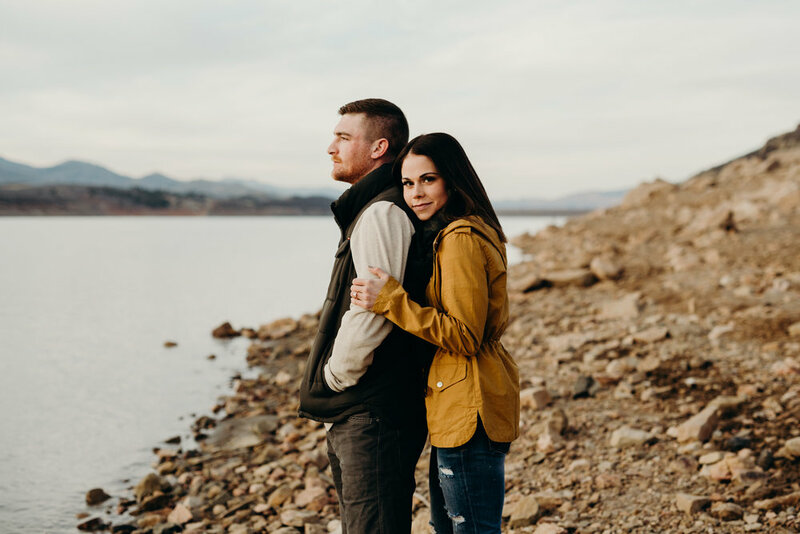 They are getting married at Della Terra Mountain Chateau in March, and I can’t wait to document their celebration.